For the varied requirements of our clients, we are engaged in supplying, trading and exporting a wide range of Inconel 600. 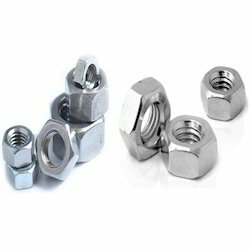 These products are finely designed and are highly used in different industrial applications. 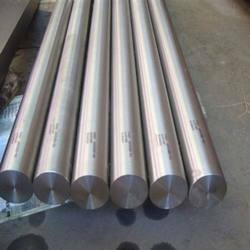 For the diverse requirements of our clients, we are engaged in offering a wide range of Inconel 600 Rods. These equipments are strong and sturdy in nature and ensure longer functional life. Advanced technologies and latest equipments are used while offering these equipments. We are offering these equipments at industry leading rates. We deals with Inconel 600 Sheets. 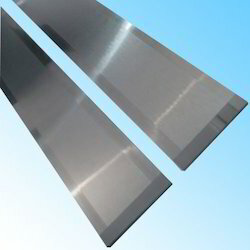 Inconel 600 Sheets are a solid solution strengthened alloy used for corrosion and high temperature resistance up to 2000 Degrees F. It is also nonmagnetic, possessing an excellent combination of high strength, both hot and cold workability and resistance to ordinary forms of corrosion. A600 also shows high levels of resistance to stress-corrosion cracking, atmospheric corrosion, corrosion by high purity water, halogen, exhaust gases and most organic acids and inorganic acids. These sheets are procured from European and American mills, who follow international standards. Our offered inconel sheets find their usage in heat exchanges, aerospace, oil & gas, pharmaceutical and defense sectors. To meet the diverse needs of valuable customers, we offer these inconel sheets in variegated sizes, grades and specifications. 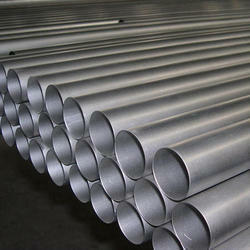 Keeping in mind the diverse requirements of our clients, we are engaged in offering a wide range of Inconel 600 Pipes. Being a customer focused organization, we are engaged in offering a wide range of Inconel 600 Fitting. These are manufactured at the vendors' end keeping in mind the specifications and drawings provided by the customers. 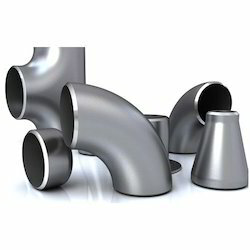 Our offered fittings are widely used in heat exchanges, oil & gas, aerospace, pharmaceutical and defense sectors. 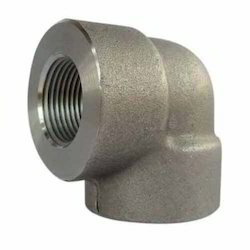 Owing to the features like high durability, resistance against corrosion and dimensional accuracy, these fittings are widely acclaimed in the market. 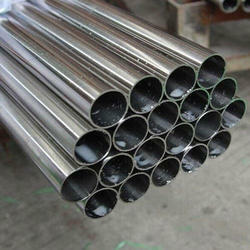 According to the needs and demands of our clients, we are engaged in offering a wide range of Nimonic Alloy. These products are well equipped and are basically used for sheet metal fabrications for oxidization. 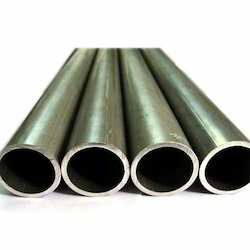 All these products are widely appraised for their high tensile strength, durability, smooth operations and dimensional accuracy. These are also used for components of industrial furnaces, gas turbine engines, for heat treating equipment and fixtures and in nuclear engineering. 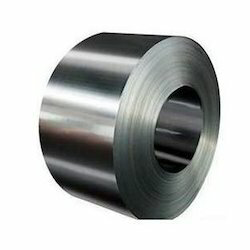 Inconel coil is a nickel-chromium alloy used for applications that require corrosion and high temperature resistance. 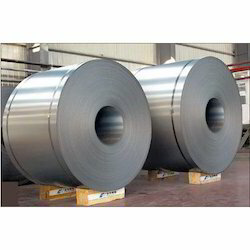 This nickel alloy was designed for service temperatures from cryogenic to elevated temperatures in the range of 2000° F.
We offer a wide range of Inconel Coils that are used in various industries. We hold expertise in offering an extensive range of Inconel Elbow that are quality approved and are durable in nature. Our entire product range is abrasion resistant in nature and is used in varied industrial and commercial sectors.